I believe it's never too early to instill a love of reading in your child! Babies are soothed by hearing the sound of their parents voice and reading time provides opportunities for special bonding. At around 6 months - 1 year babies and toddlers develop several understandings such as; 'this is a book', 'it's different to my other toys', 'it has pictures', 'I can turn a page', 'I can open and close the book', 'I listen to mum or dad say the words'... At this early stage, reading can also be a useful part of the bed time routine. She also is VERY interested in this Usborne series of touchy feely texture books by Fiona Watt. There are soooo many of them these days and every now and then I add to her collection. I often observe her pulling these books off her book shelf and gently, quietly touching the fluffy and fuzzy pictures... (My next post will include a section on handmade texture books). Something to consider when selecting books for babies and toddlers - board books are so much more durable than paper books. You don't want to be worrying about pages getting ripped or dribbled on when you are enjoying special reading time! By this stage, a toddler's language is really starting to take off and you will find they are probably little parrots copying everything you say! This is where books can help expand their vocabulary as they copy some of the key words you read and tell you what they see in the pictures. 2-3 year olds may also have started to develop favourite books that they ask you to read over and over again. They might even be able to 'read' these favourites by themselves! 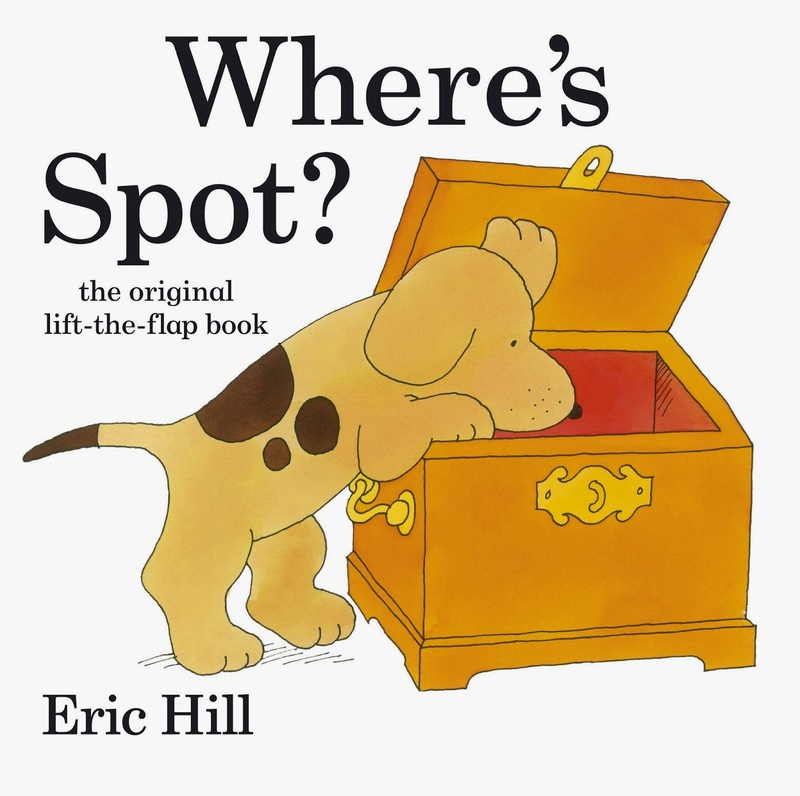 The Spot series by Eric Hill has been around for years, but the loveably puppy is still a fantastic addition to your book shelf. Did you know Spot even has his own website?!?! 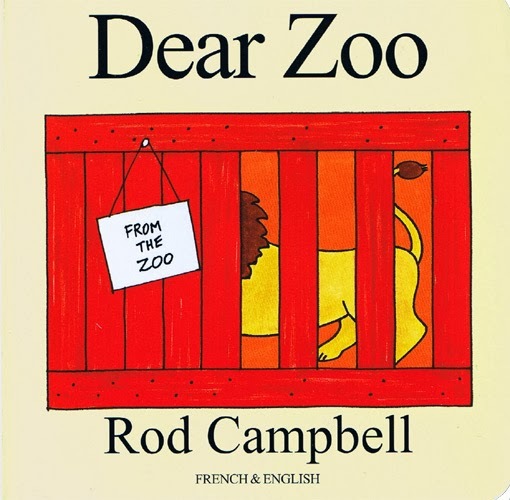 Another classic favourite of mine for this age group is Dear Zoo by Rod Campbell. Lift-the-flap books are especially exciting for little tikes, just remind them to be gentle! When a child begins Kindergarten/Preschool at 4 years of age, they will probably be expected to sit and listen to the teacher read a story in a group situation. This is an important skill for them to learn before starting school. They may also recognise their own name, a few letters and maybe even some simple words. At this age I describe children's minds as little sponges - soaking up so much knowledge about anything and everything! 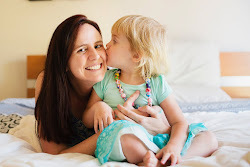 In your child's first year of school (which is the year I currently teach) they will most likely learn letters, sounds, sight words and begin reading simple readers. How could I go past Eric Carle? 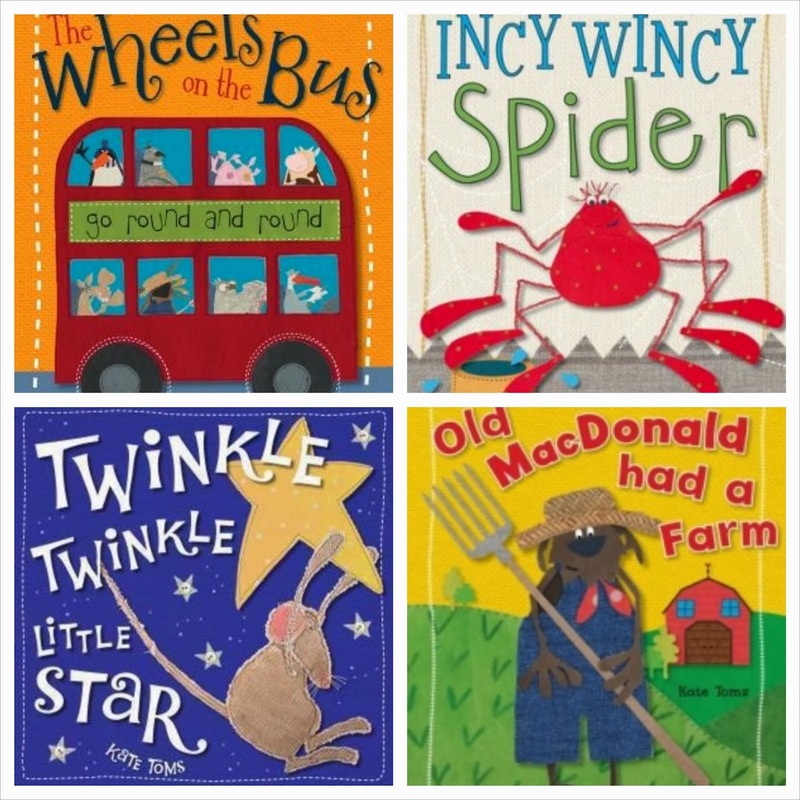 Such a well known children's author and illustrator, there is so much learning to be done when sitting down enjoying one of this books, many of which are suitable for this age group. 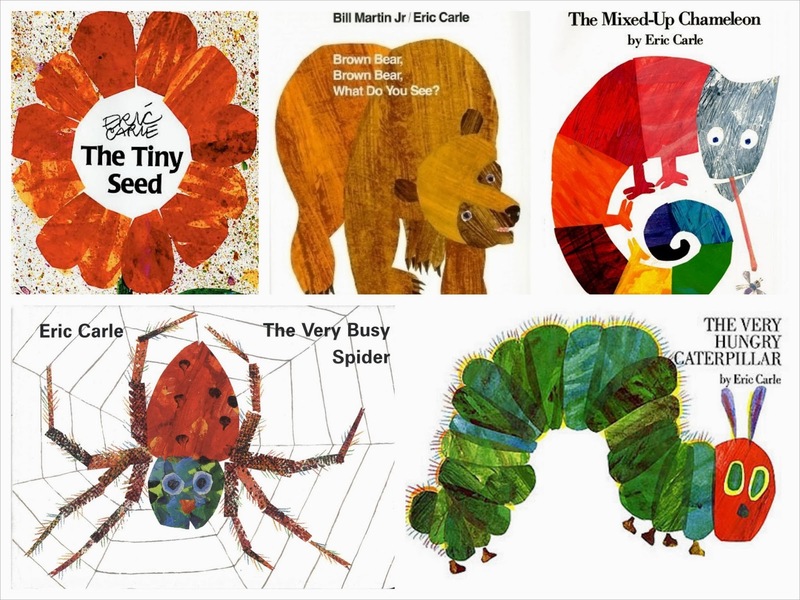 During Term 1 2014 my Reception class will be doing an Eric Carle Author Study so I'll post some lessons and activity ideas in the coming months. 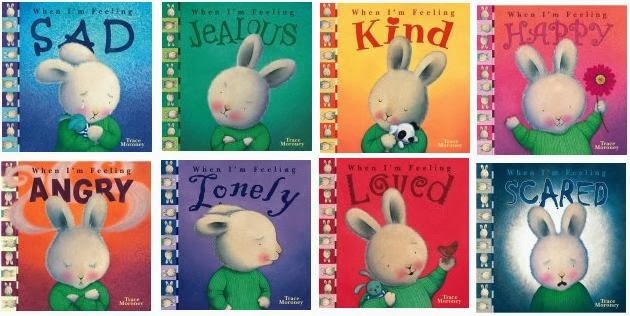 This series of "Feelings" books by Tracey Moroney is so appropriate for this age group. Young children are often overwhelmed by their feelings, so these books are a great way to help them make sense of their emotions. Do you have a four-year-old who sometimes needs to count to 10 and take some deep breaths when they're feeling angry? Try this book! 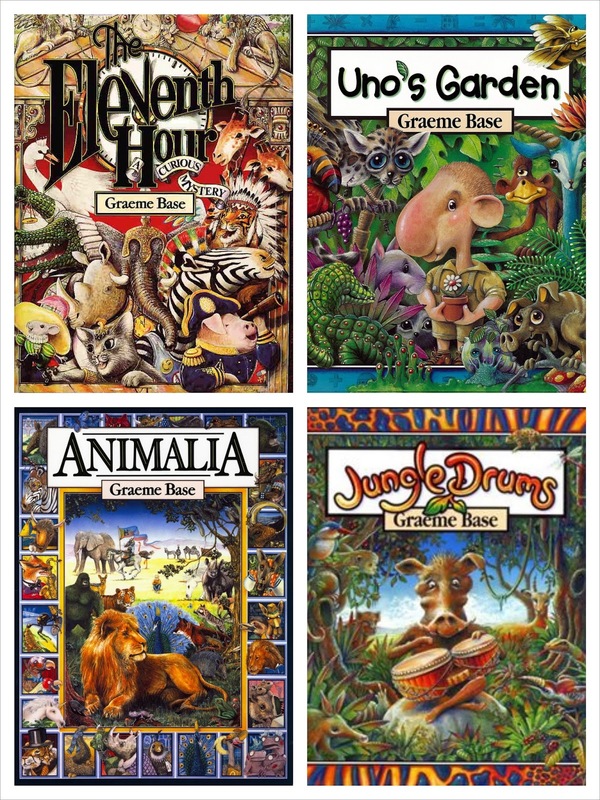 As a child I remember spending hours looking through The Eleventh Hour and Anamalia, solving the riddles, finding the boy, cracking the code, looking for mice and admiring Graeme Base's detailed illustrations. During my teaching years, other books have joined my personal collection which delve into more complex themes. Uno's Garden is a unique way to investigate multiplication concepts and environmental issues with children. Jungle Drums is a lovely narrative about self confidence and the old saying 'be careful what you wish for'. And finally, I couldn't help but include Dr Seuss! Appropriate at any age, however older children get a real kick out of them, having fun with the rhymes and tongue twisters. How awesome would some of these quotes be in a classroom display? I've also read/heard the lovely idea of a parent asking each of their child's teachers to write a message inside a copy of Oh The Places You'll Go and giving it to them when they graduate. Anyone have a child starting Reception/Prep/Kindergarten in 2014 who likes this idea? I hope if you're a parent or a teacher, you've found this post useful. Please comment, share, pin and interact with my blog if you come across anything you like! 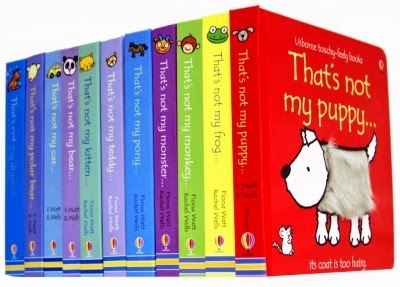 This is a great selection of books :) I think I might have most of these already, and if not, then I will definitely look into getting them for my little one. I wrote this post so many months ago, I could definitely add some other favourite books to this list! Definitely some of our favorites here. Thanks for sharing at the Love to Learn Linky!